Brand new Toolroom TV here and it’s got us wishing we were going to ADE this year. The new episode is all about Amsterdam&apos;s Annual Dance Event. 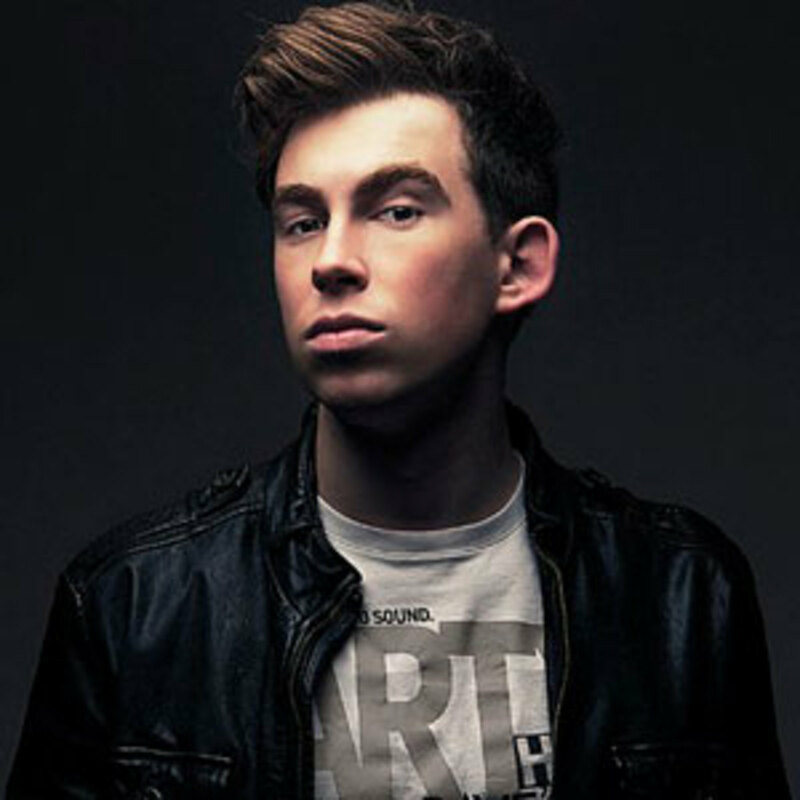 Check it out, the Dutch superstar Hardwell talks about the pivotal role the city plays as he takes a tour of his favorite Holland hangouts. The Blue restaurant atop the Kalvertoren shopping center looks amazing. The Patta sneaker shop is definitely something we’d hit up. Club Home, where the first Revealed Recordings party took shape, looks like a good time, indeed. The “coffee” bars, oh the coffee bars. You know what else this episode does… it demonstrates why ADE is such an important event in EDM culture’s calendar. It also uncovers how the city shaped Hardwell&apos;s foray into electronic music, and hints at potential future Toolroom projects, which is a nice bonus. Toolroom has big album out this Monday to coincide with the upcoming ADE event. 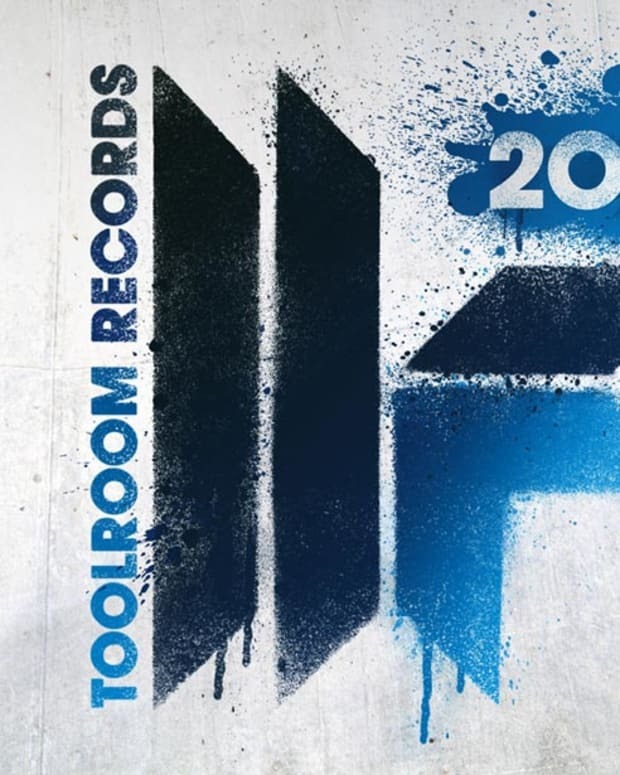 Toolroom Records Amsterdam 2012 features 17 cuts from folks like Rene Amesz, Camilo Franco, Pete Gooding & Jonathan, Wehbba and more. You can pick up their third compilation dedicated to the event exclusive at Beatport.